We welcome both alumni and friends of UA Little Rock! What is your UALR T-number? A discount will be applied to joint memberships for you and your spouse. A discount will be applied to a 3-year membership plan. An additional discount will be applied to a 3-year membership plan. 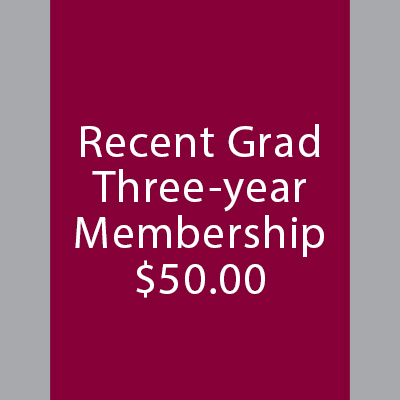 Recent graduates are eligible for a discounted rate on the first three years of membership. Current UA Little Rock employees are always eligible for a discounted rate. What is your spouse's UALR T-number?